With all the talk of election year politics and the difficulty of finding compromise in such a polarized political climate, it is a welcome change when a good piece of legislation has the opportunity to finally become law. This is the case for Section 8 voucher reform legislation, known in the past as the Section Eight Voucher Reform Act (SEVRA) and now known in the House as the Section Eight Savings Act (SESA). Reform legislation has been in the works for many years, but this summer brought new and promising progress. In June, our own Linda Couch testified at a hearing of the draft SESA legislation. 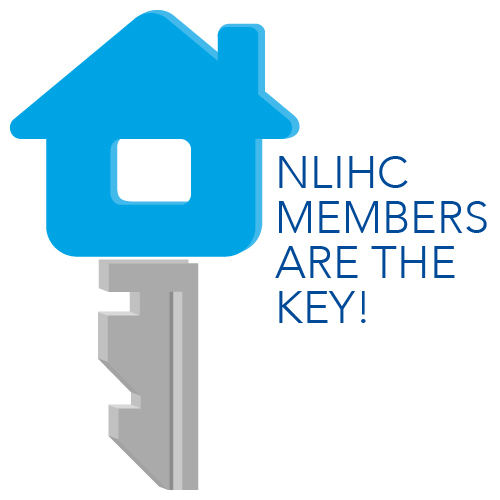 She noted that NLIHC is “eager to see improvements like those in the discussion draft of SESA enacted,” as the Housing Choice Voucher program serves the extremely low income households who currently suffer from our nation’s most acute housing needs. Housing Choice Vouchers are HUD’s largest rental assistance program and incorporate important deep income targeting guidelines, but between FY04 and FY07, over 150,000 vouchers were lost due to poor program management. In FY08, 15,000 new vouchers were introduced, but growing demand for vouchers and increasing housing costs dictate that if the program is to continue to serve those with the greatest housing needs, action must be taken soon to reform the program. Last week, NLIHC, in partnership with the Center on Budget and Policy Priorities, the National Affordable Housing Management Association, and the National Association of Housing and Redevelopment Officials came together to produce a sign-on letter urging the Senate Committee on Banking, Housing and Urban Affairs to act quickly to pass Section 8 voucher reform legislation. The letter describes the SESA and SEVRA legislation as a good-government bill that creates savings and efficiencies in a critical program in a way that is non-controversial and supported by lawmakers in both parties. We believe that showing the Senate there is broad support for reform from national and state organizations will encourage the committee to take leadership on this important issue. If your organization supports Housing Choice Voucher reform, please consider signing on to our support letter, found at this link. The deadline to join is September 16.